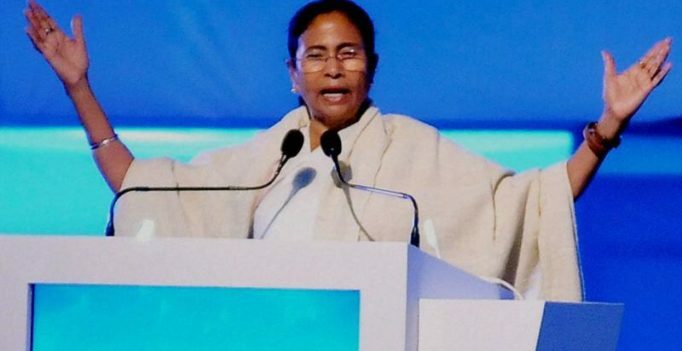 Kolkata: Warning against wanton destruction of public property in the name of agitation, West Bengal Chief Minister Mamata Banerjee today announced that her government would bring in a legislation under which the vandals would have to pay the cost of the property damaged. “Those damaging public or private property will have to pay the compensation. If necessary, money will be recovered by confiscating their property. We will bring in a legislation to this effect in the next session of the Assembly,” she said while inaugurating “Khadya Sathi Dibas” and Police Investiture Ceremony at a function here. “If you have any grievance against police or anybody, let us know. The state government will act. The government is there for you. It will give you justice,” she said. Her statement came in the wake of recent violence at Bhangar where a number of police vehicles were burnt and damaged. The Chief Minister urged the people to ignore and isolate the destructive elements who are trying to disturb the peace in the state. “It is not the task of a political party to create disturbance. 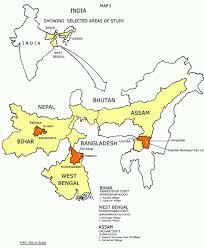 The state government will take stern action,” Banerjee said. “There is a section who never work in people’s interest and keep themselves busy in filing only PIL on all issues due to some vested or political interest,” she said. “Police under the Cyber Crime section are keeping a tab on them and what they are doing in social media,” she said. Giving away medals to police personnel for their courage and gallantry at the police investiture ceremony, the Chief Minister lauded the force for their initiative in maintaining law and order to ensure peace and harmony in the state. Describing Bengal as a model for development in the world, Chief Minister elaborated how her government brought eight crore people under Khadya Sathi and three crore people under Swatha Sathi projects in the state. “We have started health insurance scheme – Swasthya Sathi – for three crore people. Healthcare is free at govt hospitals”, she said. Over eight crore people were getting rice at Rs 2 per kg in the state and over 90 per cent people have got some direct govt benefit, she said. “Despite financial problems, we are working for the people and will continue to do so in the future”, she said. Banerjee said that her government has to pay Rs 40,000 crore to repay the huge debt taken by the previous left front government. Beneficiaries from across the state who have received helps from departments like Food & Supplies, Health & Family Welfare, Women & Child Development & Social Welfare, Backward Classes Welfare, Forest, Sports, I&CA’s Development schemes marched at the event with their tableaux.